When I review a distribution, I am always looking at it from the perspective of a new user, one not intimately familiar with Linux and how its various graphical interfaces work. So I tend to rate them based on how easy they make it easy for that new user to use the system without needing to consult a documentation. And that is because I firmly believe that nobody should be compelled to read a man page or a wiki just to use a computer to surf the Web or perform any other mundane computing task. That was why Pardus, when it was still active (hope somebody restarts its development), was one of my favorite distributions. Its developers were doing the right thing(s); developing simple and very easy to use graphical interfaces for it. One of those utilities, Kaptan, was one I suggested long ago that every distribution should have. 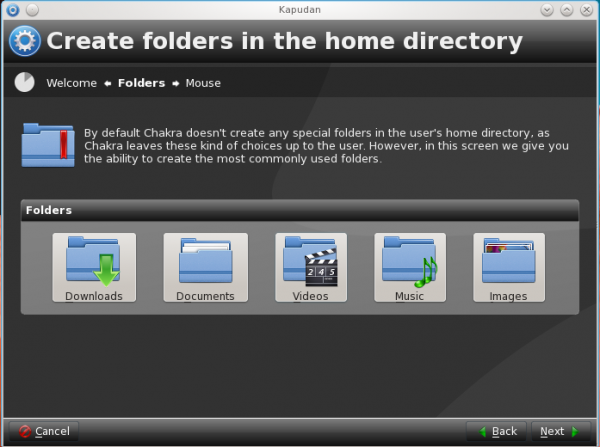 Kaptan’s main purpose was to offer users a means of customizing their installation of Pardus. It was not perfect, but it is better than any similar tool on any other distribution. 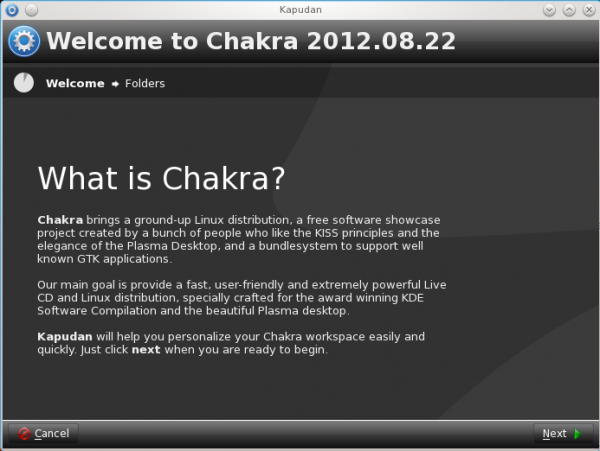 Actually before Black Panther OS and now Chakra, I have not come across a graphical tool like Kaptan on any other distribution. 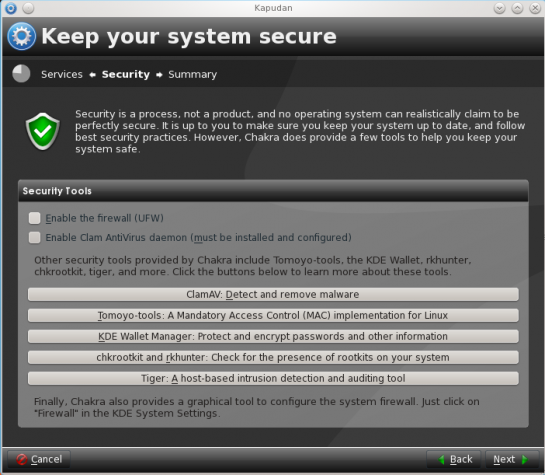 The first port of Kaptan appeared on Black Panther OS, a distribution based on Mandriva. And that was after I introduced it to that distribution’s developer. A while back, I think sometime last year, I brought it to the attention of Chakra’s developers. They welcomed the idea of having a Kaptan-like utility for their distribution, but I did not know what direction they would take it. So I was very pleasantly surprised when I read in the Release Notes of Chakra 2012.08, code-named Claire, that “Claire-2012.08 is bringing some exciting new features, like the port of the excellent Pardus tool Kaptan to Chakra named Kapudan.” See screen shots from a test installation of Claire. 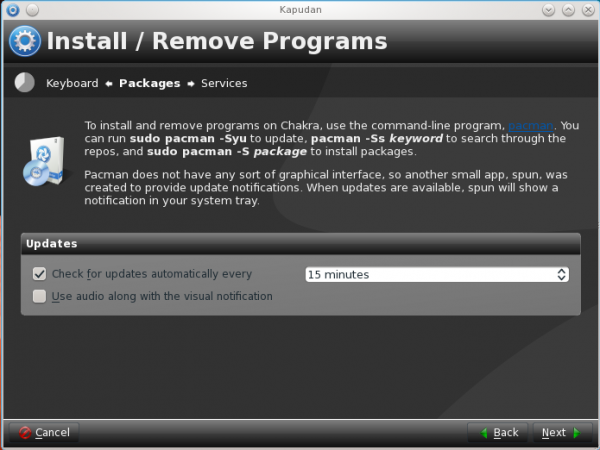 Kapudan is actually an enhanced port of Kaptan, with a few customization options not available in Kaptan. 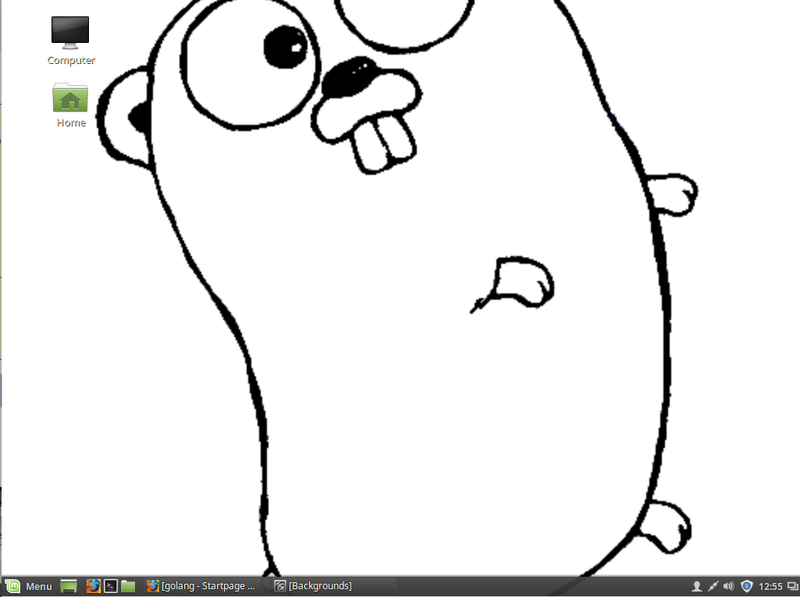 It is a fun and very useful utility, one that I think every distribution should have. If you like this tool, bring it to the attention of your distribution’s developer. And it you are a distro developer, consider porting Kaptan or Kapudan. By the way, Kaptan is Turkish for Captain. What does Kapudan mean? 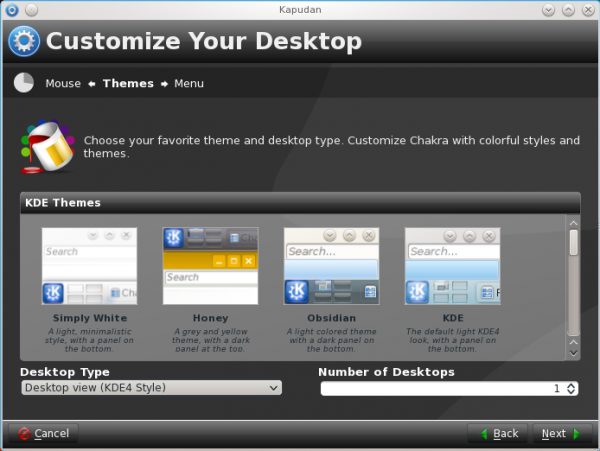 The rest of this article show most of the desktop features customization from Kapudan. Shown below is the welcome screen. 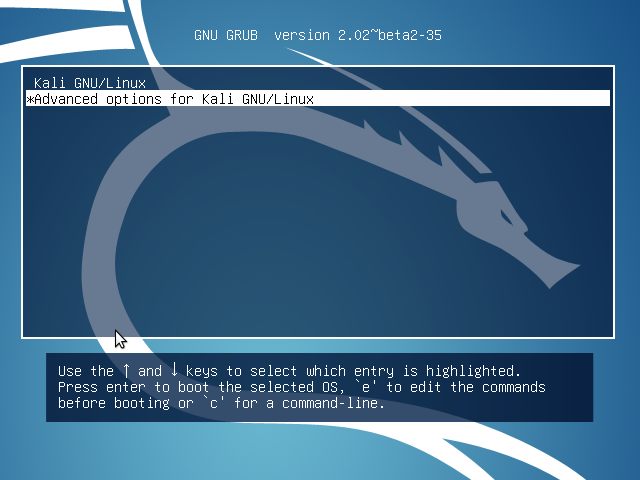 Kapudan is run at first boot, and can be run at any other time, not just at first boot. 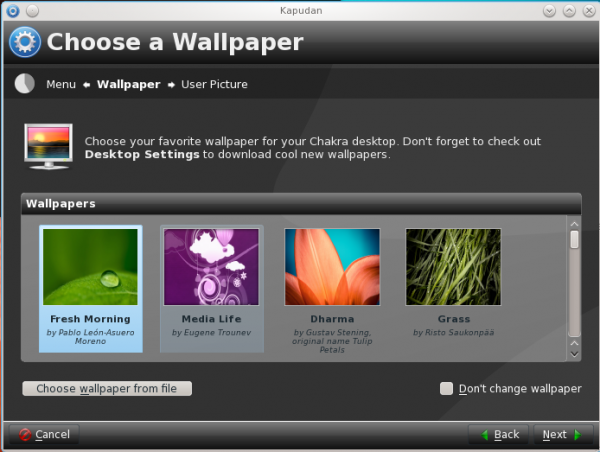 Kapudan allows you to choose from four menu styles for your Chakra installation. Choose what folders you want to create in your home directory. Hi, and thanks for this review and walkthrough of Kapudan. I’d like to answer a few questions that have been asked. 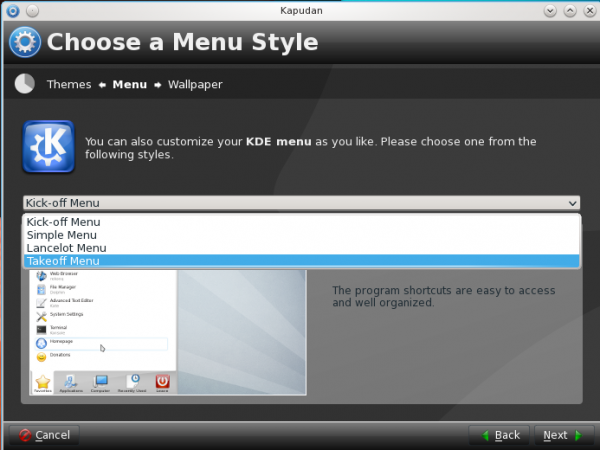 The KDE menu styles are briefly explained in Kapudan, and there are screenshots for each option to help you decide. The defaults in Kapudan match up with the vanilla KDE/Chakra defaults, so if you’re not sure about something, you can always just ignore it and click “next”. 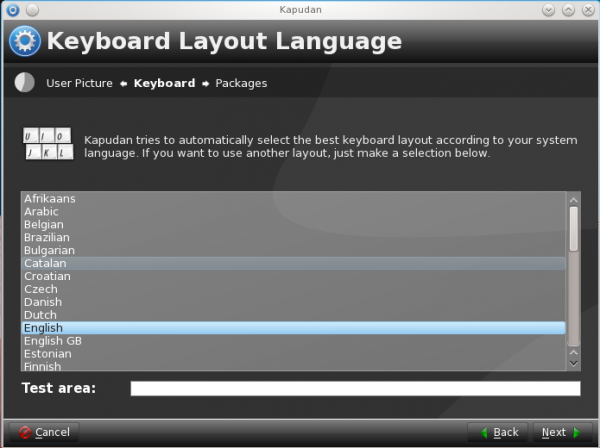 The keyboard layout page in Kapudan is temporary, and was only included because Tribe’s (the installer) keyboard layout settings have been found to be buggy in some cases. A new keyboard layout / locale configuration system is in the works for Tribe- once that is here, these settings will be removed from Kapudan. The configuration page for spun (update notifications) was added as a convenience, because some people like playing with this kind of thing. I like spun to check for updates every 5 minutes, but I know this annoys some people, so spun uses 15 minutes by default. Some people may want it to check even less often. As for the audio, I personally find audio notifications to be pretty annoying most of the time, but several people said they would like to have this feature, so I added it in. If you don’t like it, it defaults to disabled, so just click “next”. More importantly on this page, there is a brief explanation of pacman for those who have not used it before. Adding an option to enable cups and bluetooth with one click was also important, as many new users ask for these to be enabled by default. It is impossible to add a printer without having cups already enabled, so we can’t just enable it when someone adds a printer. 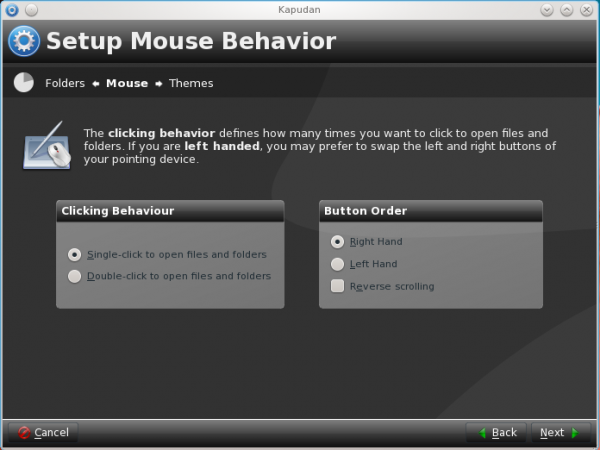 Kapudan was designed to allow users to quickly configure some of the most-changed settings on a new installation, as well as to be a first walkthrough for new users, with explanations on each page. If you find any of the text in Kapudan to be unclear, feel free to let us know so we can try to improve it. Chakra has long kept with Arch’s ideas of not making decisions for its users. For example, services that are not used by everyone are not enabled by default, and Documents/Pictures/etc folders are not created in users’ home directories. Chakra is not as extreme as Arch, as new users are provided with a fully functioning KDE desktop out of the box, but the same ideas hold true. Many people don’t agree with the principles on which Chakra is built, but some of us do. 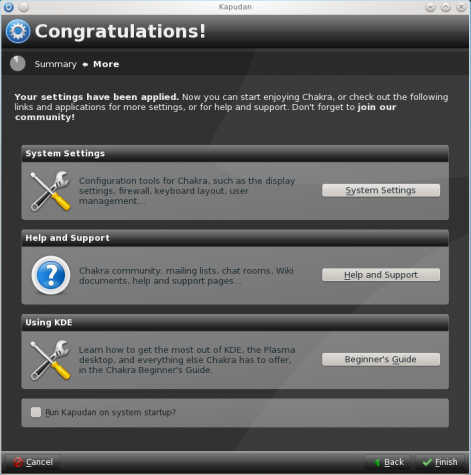 If you like distros that configure everything automatically, there are many to choose from- Chakra just isn’t one of them. Ok, I’m going to assume that you know what GUI means, but do you know what a package manager is? i think for a new user it is important to not be confronted with choices they won’t understand. 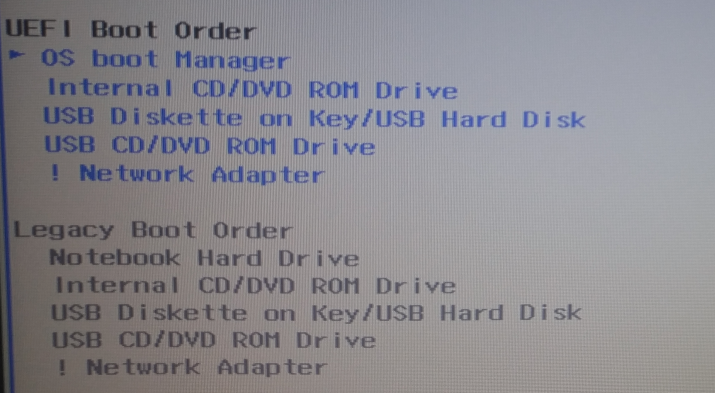 kde menu style? not having used kde much even i have no clue what they are. what should i choose? why ask the user about creating folders? if they are helpful just create them, if not, leave them out. what happens if i don’t create those folders? how is the new user supposed to understand the consequences of that choice? change the wallpaper? fine. but how important is that? keyboard language, isn’t that usually already chosen at install time? how important is it for a new user to be able to decide how often updates are checked? pick a default, leave it at that. audio is distracting, not needed. nothing to choose here, move along. cups should activate when the user configures a printer. otherwise the choice is not relevant. kapudan would serve it’s users better if it were an interactive user guide. that means more detailed explanations of for example what the menu styles mean. dropping less important config options and covering things that can not be decided with a sensible default. chakra doesn’t want to make decisions for its users? well, that’s rather impossible, the possible choices are endless. the line needs to be drawn somewhere. i am not saying that kabudan is an entirely bad idea, but based on the screenshots in this article i find the implementation lacking. disclaimer: i am a member of the foresight linux development team. foresight does not include a tool like kabudan but it includes a user guide that covers topics more relevant such as: setting up binary drivers, wifi, introduction to installed applications the user might be interested in, etc. it is non-interactive and requires the user to follow the steps manually. maybe a combination of the two, an interactive user guide includes helpful reading material and suggestions and options to affect the relevant configuration on the spot would be ideal. I’m actually in agreement with you on most of the points you raised. Some of the reasons that Chakra’s devs give for, for example, not creating home directory folders and not starting CUPS out of the box just do not make sense. I’ve long expressed my disagreements on those points, but I’m just a blogger and an end user, not a coder. For me, the specific settings are not as important as the goal of the application. Maybe you are right in many point. 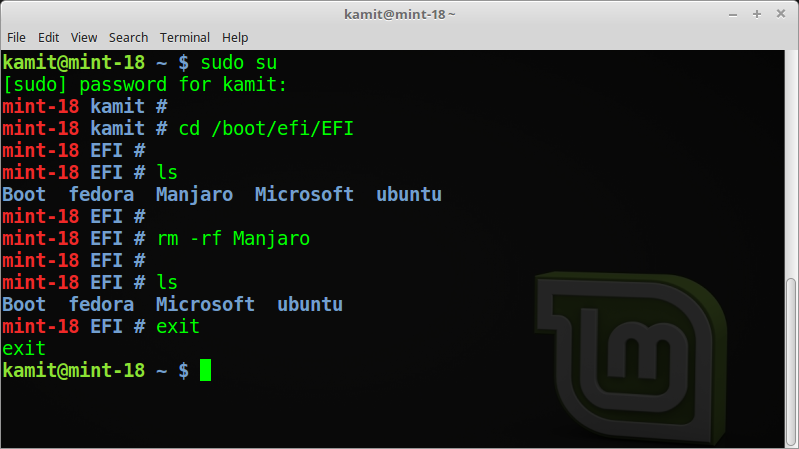 But i think we need to view Kaptan/Kaputan from third party side too, i mean if we sell computer with preinstalled Linux (OEM?) or if we install Linux for another user / company. The keyboard language setting will make different sense from “install for my self” and “install for others” view. Yes maybe the choice can confuse new user, but I remember when i was windows user, sometimes (or many times) when i dont have any idea what to choose, i just leave the default choice and click “next” “next” “finish”. as for “next-next-finish”, i feel that this is one of the problems with windows and it is not something i’d want people to get accustomed to. While there might be room to improve some aspects of tools like Kapudan, I strongly disagree with the unspoken assumption that some mystical “new user”, who too often appears to be pretty dumb and anti-learning, should be the litmus test for the usefulness of an application or that all distros should have nothing in mind but to please him. Chakra states explicitly, that while it tries to make learning easy, newbies are not its primary target audience. 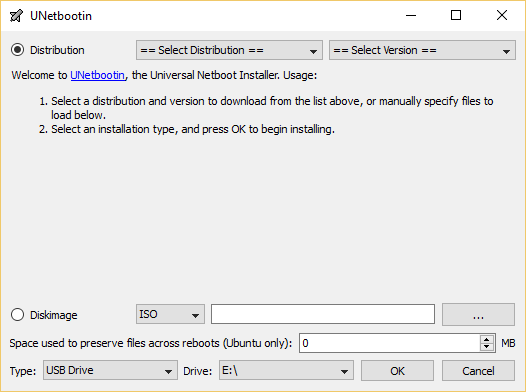 From this perspective, the point of Kapudan is to deal with those things in one go, that otherwise many users would do one by one post-install anyways. There’s nothing “mystical” about that new user. They (yes, plenty of them) are actually out there and they are not necessarily “dump” and averse to learning. That aside, they need to give a better reason for not having a service like cups enabled out of the box. There also has to be a better understanding of the best default configuration of a firewall. I actually agree that new users by and large are neither dumb nor anti-intellectual. Then why is it, that they’re always depicted as such when experienced users talk about what Linux, distro X or application Y need to do, in order to get the deep mysteries of installing a program or creating a folder into their heads? But it’s not only that. What I *really* don’t understand is, why *every* distro has to take care of this special user-case. When Chakra states, it aims on another user-case, I don’t see the point in complaining about them not spoon-feeding anyone. Instead of enabling cups ootb, you learn how to do it, the joy of understanding, that’s what Chakra wants to give you. To be honest, I have the suspicion, that all that concern for newbies is in fact mixed with a huge portion of bad old Linux inferiority complex. Again, to be clear: Not that there should be distros making it easy for new users, but the demand that *all* distros should do so, raises that suspicion. 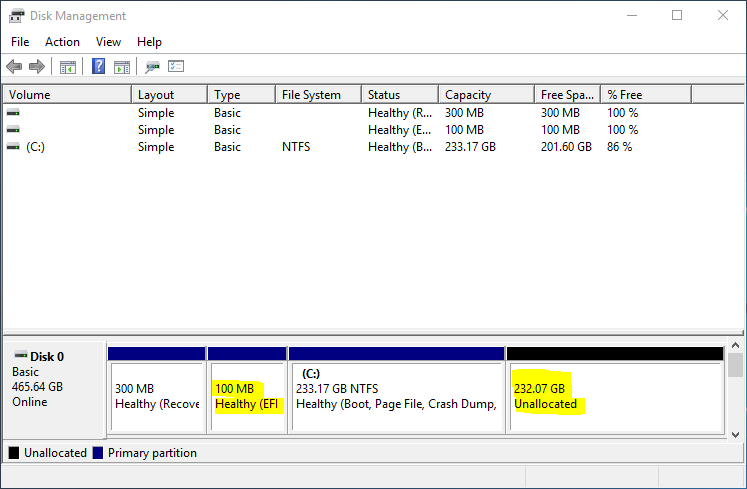 What I *really* don’t understand is, why *every* distro has to take care of this special user-case. Members of Group 2 have heard of your product, but have not used it. When you create an ad campaign, your ad should target members of Group 3. Why? Guess what the answer is. “new customer” isn’t necessarily a computer-illiterate newbie who doesn’t want to become anything more. You’ll have to define, what kind of new user, which attitude you want. One sub-group is those who want to learn about the inner workings of the OS and become experienced users as quick as possible. That was and pretty muxh still is me. For those you’d have to keep the tabula as rasa as it is reasonable. When in doubt about a default setting, do nothing and let them decide. Give them a good forum and wiki and everything will work out fine. So my point of criticisms is: You can’t judge a distro by which new user you have in mind but what they say they’re here to do. 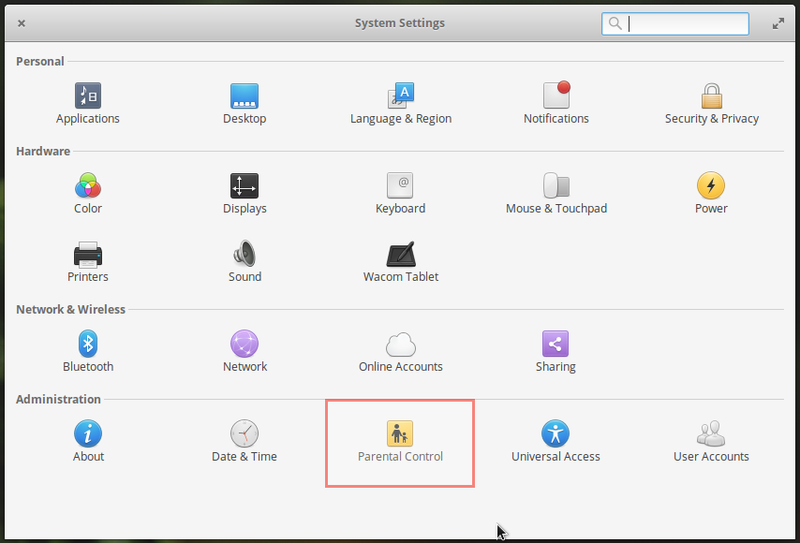 For example, I always defend Gnome3 although I’d hate to use it. For what *they* say they want to do, they do a great job. It simply would be unfair to complain about the lack of tweaking freedom, when this is not their point.